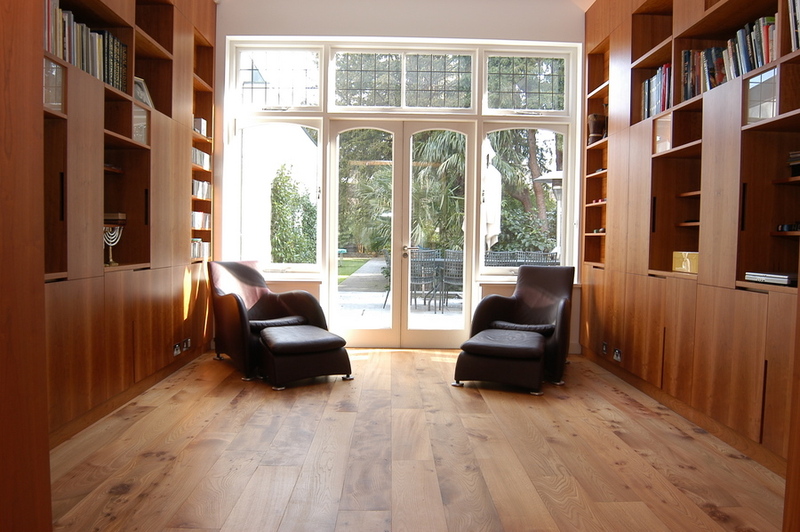 Important Points when Specifying a Floating Hardwood Engineered Floor. Is the structure and build-up under the new floor suitable? What form of heating is proposed? The floor chosen must be compatible with the heating system. Is the sub-floor structure sufficiently strong and rigid? How will the new flooring meet other materials, e.g. 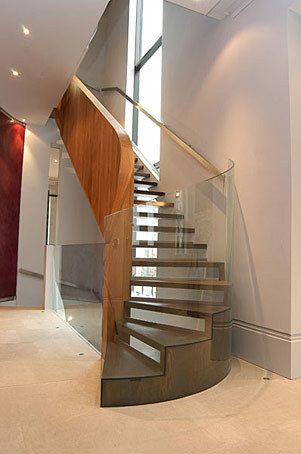 glass, stone, tiling and carpet? Are there acoustic measures that should be undertaken prior to laying? Some leases require new floors to meet Part E of the Building Regulations. You do not want your neighbours to hear your feet through their ceiling! Is the floor level and flat? Ardern Hodges can help with technical advice on all of the above. 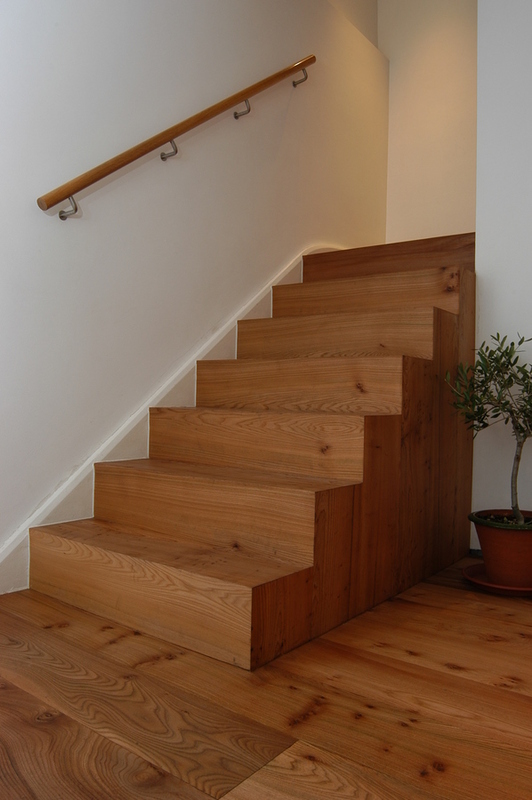 Ardern Hodges Temperate Engineered Flooring can be laid over most substrates; including concrete, screed, joists, chipboard, ply and existing floorboards. Advice is available regarding the suitability of the preparation, under-floor heating, acoustic insulation and floor outlets for TV, lighting, telephone and power. Ardern Hodges can check site moisture content of materials and the relative humidity of the environment for the new floor. The building must be fully dried out and the conditions the same as those when occupied. The sub-floor ply or chipboard surface screwed to the joists. Existing flooring checked and screwed down to avoid squeaks. Hollows and uneven areas levelled with self-levelling screed. A damp-proof membrane laid over fresh concrete. 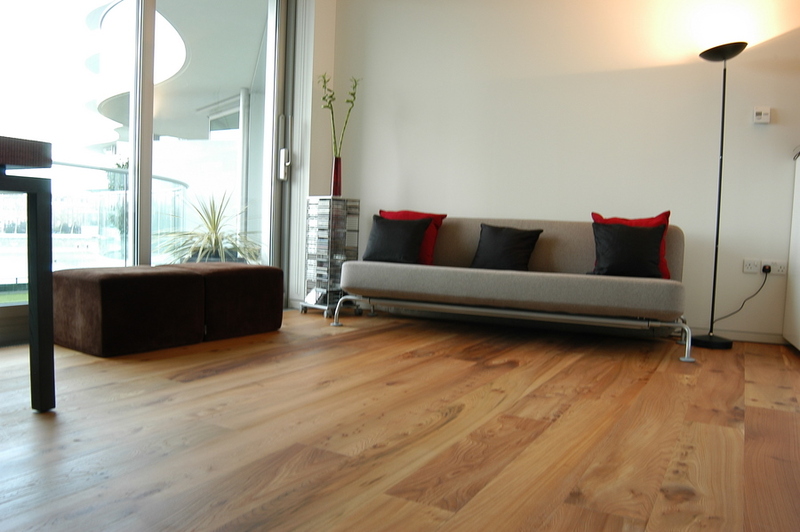 Prior to delivery, the conditions on site must be right for the flooring. The building must be weather-tight. The heating must be on and running at the correct temperature. The area must be cleared of materials and other trades. 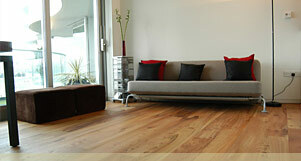 All services within the floor must be installed and tested. The building must be fully dried out. 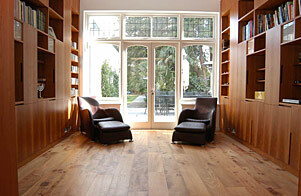 Once laid, the floor must be protected, either by the contractor or ourselves. Feel free to make an appointment so you can come and see how we work.